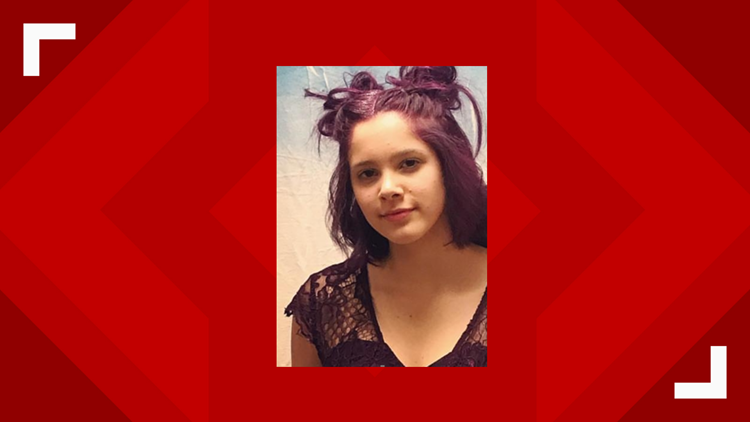 The Orchard Park Police Department has located 15-year-old Georgia Culp. ORCHARD PARK, N.Y. — The Orchard Park Police Department has located 15-year-old Georgia Culp early Tuesday morning. They say 15-year-old Georgia Culp was last seen at Squire Drive near Independence Drive around 6 p.m. Sunday. She's 5' 6" with purple hair. She was last seen wearing a grey hoodie, black pants and no shoes.